Maggie Banks is a home birth midwife whose most powerful tool is her trust in women's ability to give birth. 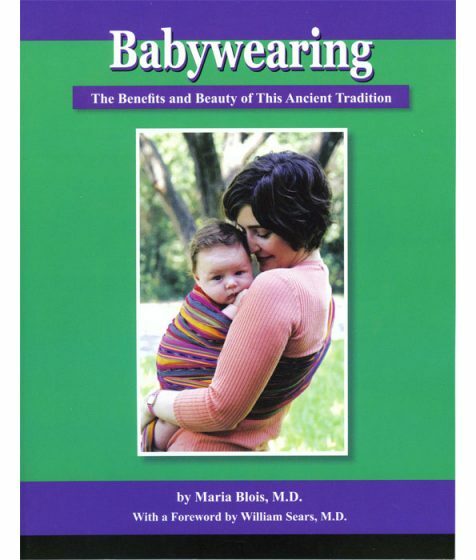 This is Maggie's personal journey as she made the transition from the conflicting paradigms of interventionist hospital birth to natural home birth in the 'wise woman' tradition of healing. 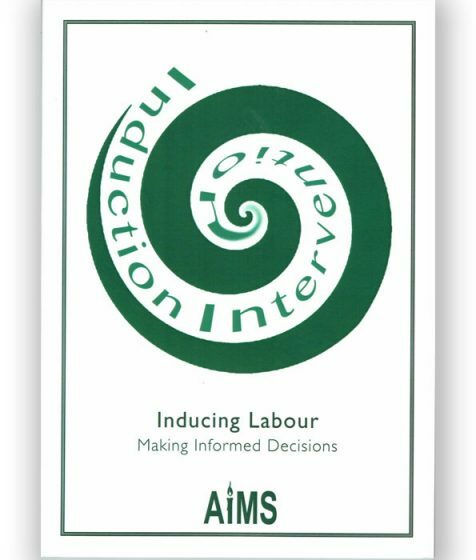 Inducing Labour - Making Informed Decisions has been written to give information and advice to women whose babies are overdue; those women who have gestational diabetes, or whose waters have broken but have not gone into labour, or who feel that they want to be induced. 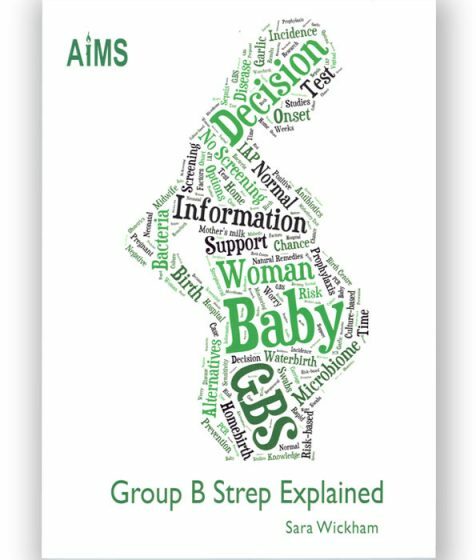 Your complete guide to having a healthy, happy pregnancy. 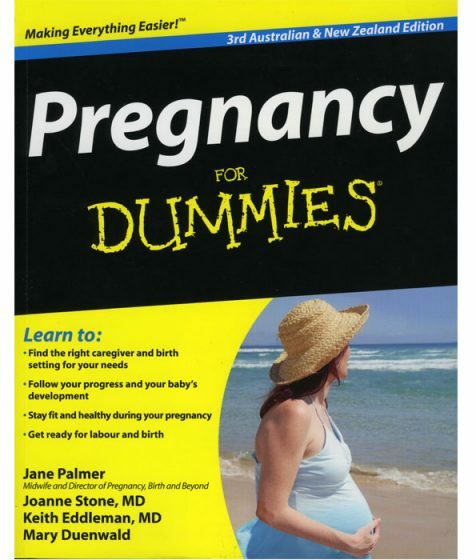 This updated and expanded third edition of Pregnancy For Dummies offers mothers-to-be practical advice and expert guidance on every stage of their pregnancy ? and beyond! 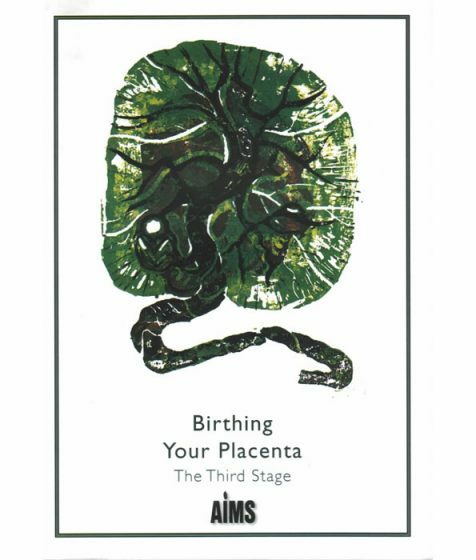 This pack consists of 5 copies of Preparing for Birth: Mothers and 5 copies of Preparing for Birth: Fathers - two of the most popular and widely used books for expectant parents in Australia. Special discount price of $9.00 each - save $4.75 when you buy this handy pack. 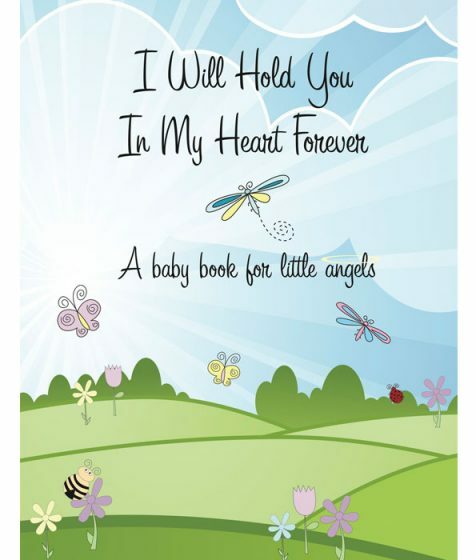 An ideal saving for those who present childbirth and parenting programs. 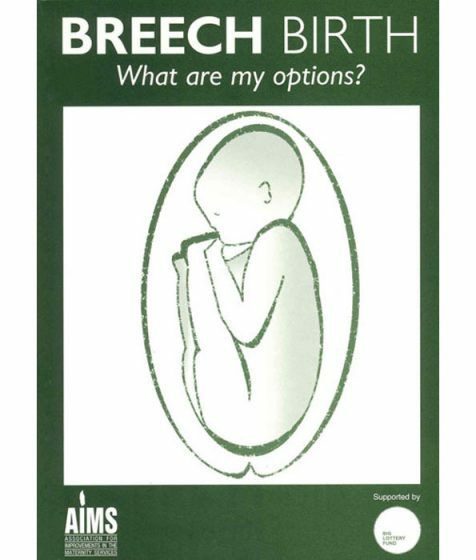 This pack consists of 50 copies of Preparing for Birth: Mothers and 50 copies of Preparing for Birth: Fathers - two of the most popular and widely used books for expectant parents in Australia. 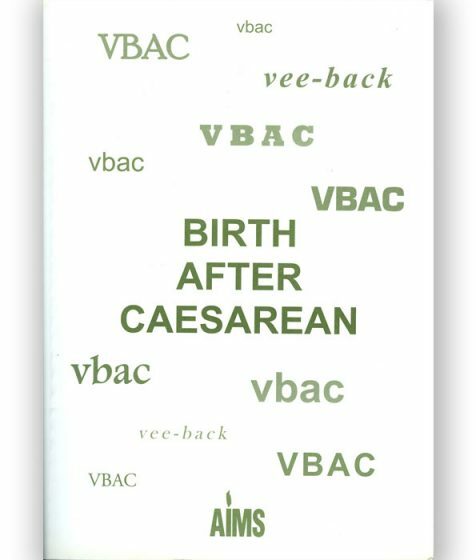 Sample copies of two of the most popular and widely used books for expectant parents in Australia 'Preparing for Birth: Mothers' and 'Preparing for Birth: Fathers'. 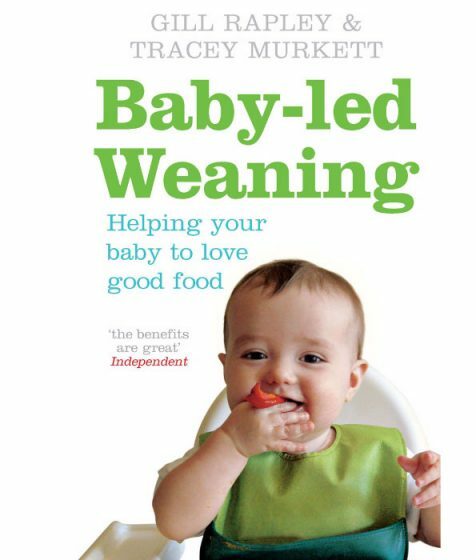 NEW - Third Edition. 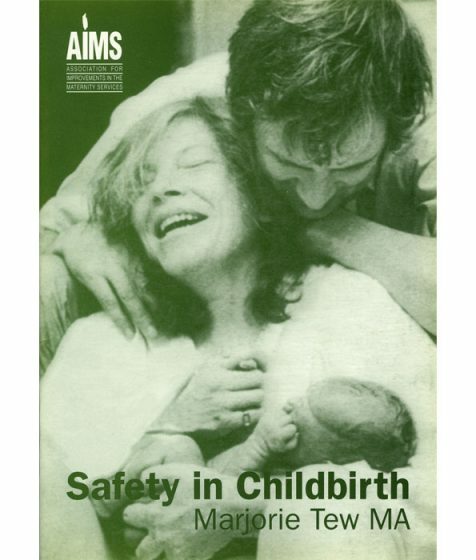 In 1993, following the publication of the first edition of Safer Childbirth - a critical history of maternity care the Association for the Improvement of the Maternity Service (AIMS) in Britain invited Marjorie Tew, the author, to write a shorter version. 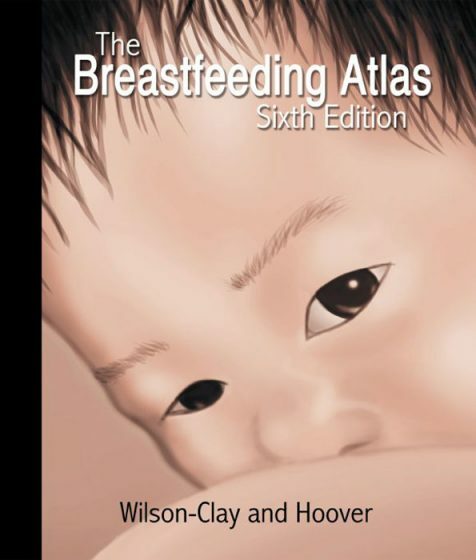 The Breastfeeding Atlas, 6th edition, has been substantially re-written to reflect the most current research and best, evidence-based clinical practices. 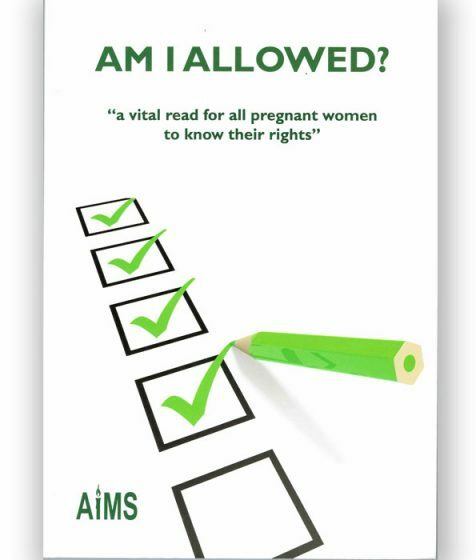 This title is another in the series published by AIMS UK. 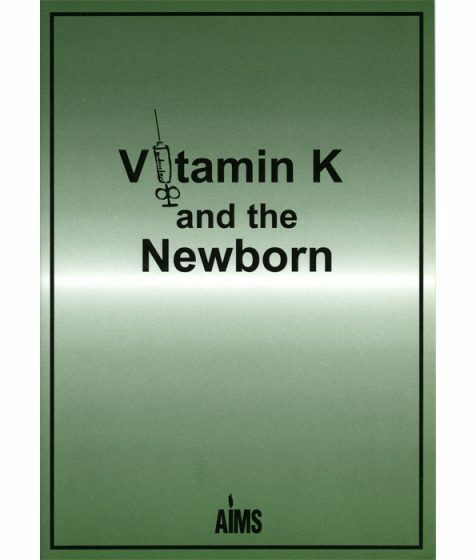 Most newborn babies are offered Vitamin K, usually within an hour or two of a baby's birth, when a mother may not be in the best state to ask questions, or obtain more information. 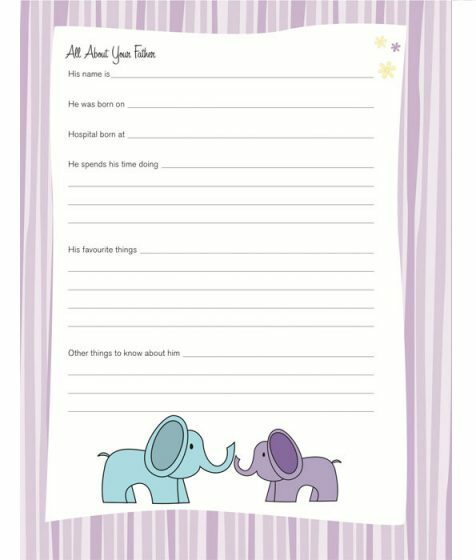 This booklet provides information for parents to help them make the choice which they feel is right for their child.